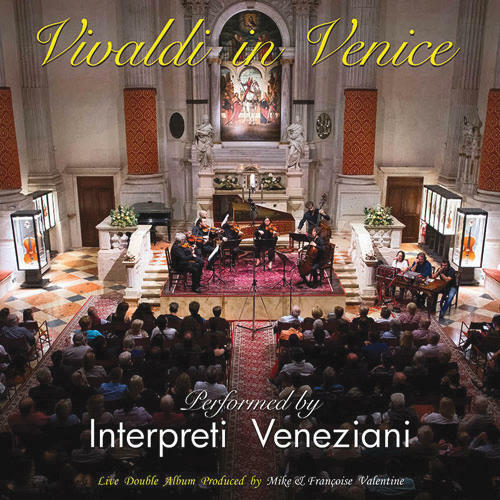 Chasing The Dragon's first "Direct Cut" album was of the Interpreti Veneziani performing a wonderful version of Vivaldi's Four Seasons. When chatting with Paolo, the orchestra's organizer, CTD discovered the group had never taken part in a 'live' recording. 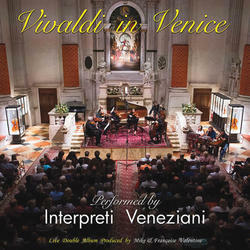 They have always performed in the San Vidal Church which is in the Accademia area of Venice. The acoustics in the church are outstanding. So after some discussion with the orchestra, they were convinced to record a live double album there. This would mean that a small crew would have to go to Venice and record 5 live concerts. It's a dirty job, but somebody had to do it! The jump factor of this album really has to be heard! This Live Studio Recording was directly cut to vinyl for the LP format. Chasing the Dragon have become known as one of the leading producers of audiophile recordings. This incredible release is now available on Compact Disc!